Brawlers, Bawlers and Bastards: Three New Plays Coming to Richmond Stages in February | Theater | Style Weekly - Richmond, VA local news, arts, and events. The gritty dramatic comedy takes place at a roadside motel in New Orleans, where the matriarch of a down-and-out community is dying. As per her wishes, the former stripper Miss Ruby (Starlet Knight) is holding her funeral early to celebrate, collecting her motley crew of friends for one last blowout. For fans of D’Amour’s earlier work “Detroit,” director Laine Satterfield says “Highway” has similar themes. The 16-member cast includes such familiar Richmond names as Andrew Firda, Susan Sanford, Jacqueline O’Connor and Landon Nagel. In light of the recent election, Satterfield says the show has resonance in that its characters are worried that their way of life may be threatened. 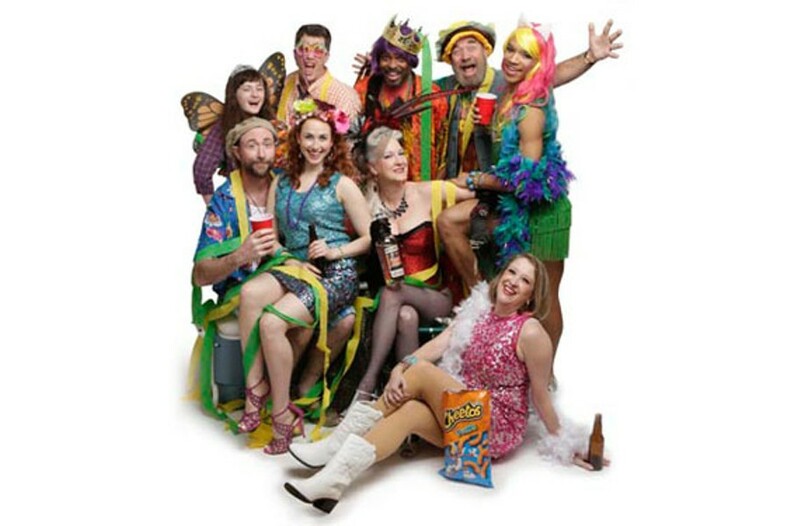 Virginia Repertory Theatre’s “Airline Highway” plays through Feb. 12 at 114 W. Broad St. For information, visit va-rep.org or call 282-2620. Set in a Bronx soup kitchen, the show stars Dawn Westbrook as Shelley, a nun who’s forgotten how to pray. When a college dropout named Emma (Katie Ellis) begins to volunteer at the kitchen, it pushes Shelley to a breaking point. “She’s realizing that she’s not quite as dedicated to this as she thought,” says TheatreLab’s artistic director, Deejay Gray. The play debuted three years ago at New York’s Playwrights Horizons, and Gray says it’s relatable to people struggling in their careers and lives. In addition to Westbrook and Ellis, the four-person show features David Clark and Joshua Gutierrez. 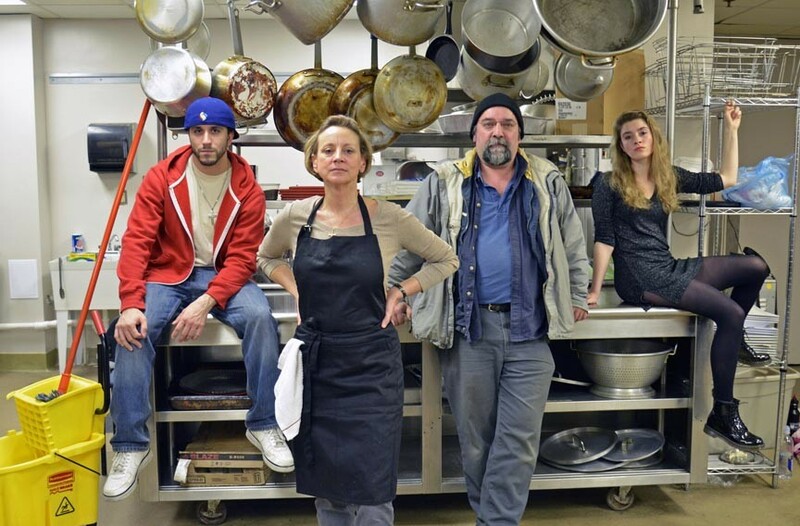 TheatreLab’s “Grand Concourse” runs Feb. 3-18 at The Basement, 300 E. Broad St. For information, visit theatrelabrva.org or call 506-3533. For local playwright Bo Wilson, Firehouse Theatre’s production of his play has an interesting distinction: It’s the first of his works to be produced in Richmond that isn’t a world-premiere. In 2014, Wilson won a contest that saw “The Boatwright” premiere in Grand Rapids, Michigan. The play concerns Ben (David Bridgewater), a 57-year-old recent widower who decides to build a boat in the middle of landlocked Kansas. When Ben agrees to let his neighbor’s troubled son, Jaime (Tyler Stevens), make a documentary about the project, the duo embark on a journey. For the first time in the play’s history, the production will incorporate live video into the show, which already has the technical demand of building a boat onstage every evening. Asked about the comparison between “The Boatwright” and his play “In Service of the Queen” — which features a Victorian-era woman sailing to New Zealand to deliver live honeybees — Wilson sees a connection. “The Boatwright” runs Feb. 4-March 4 at the Firehouse Theatre, 1609 W. Broad St. For information, visit firehousetheatre.org or call 355-2001.